Is it time you gave your Camaro’s clutch an upgrade? Designed with quality and precision in mind, Mantic Clutch offer a wide selection of clutch kits to suit every application and budget. 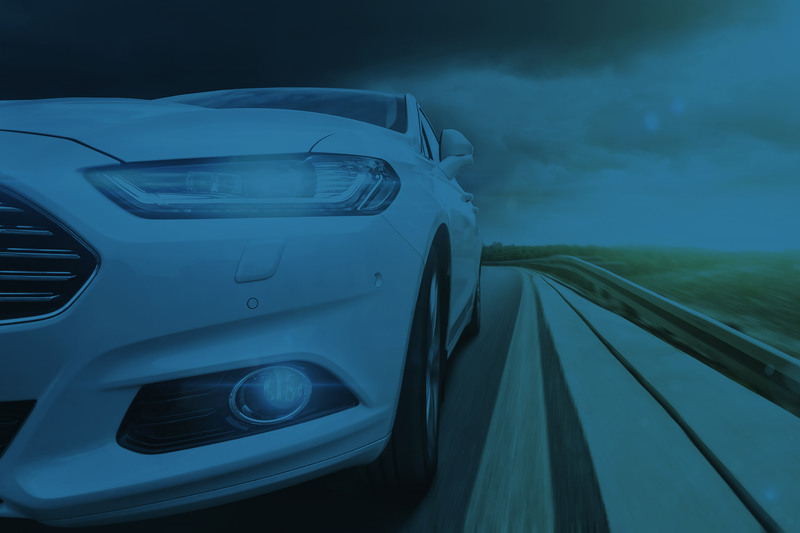 Whether you’re on the road or on the track, we make it possible for drivers everywhere to make a significant improvement in the performance and feel of their cars. Your Chevrolet Camaro deserves only the best, which is what Mantic Clutch always delivers. Browse through the range of clutch kits online and order yours today. Mantic Clutch manufactures and thoroughly tests all clutches in our range, designing them specifically to deal with the harshest road and track conditions, while also meeting Chevrolet’s OE clutch specifications. 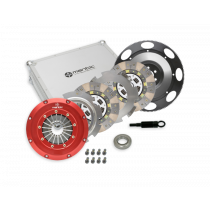 If you’re searching for the hardest-wearing off-road clutch kits or the best performing racing clutches on the market, look no further than the range from Mantic Clutch. Give your Chevrolet Camaro the missing link it needs from Mantic Clutch today. Whatever your requirements are, we’re confident our clutch kits will exceed your expectations. Any questions about our clutch kits for the Chevrolet Camaro or another make and model? If you have any questions simply send through an email to support@manticclutch.com or contact us via live chat. We’ll be more than happy to assist you in finding the right clutch for your car.